Manage Cancellation and Return Chargebacks – The customer may or may not like the goods or services offered by the merchant. And in some cases, a customer can ask for a return or a refund. Furthermore, in case of a credit card transaction the customer is likely to file chargeback in refund related issue. These issues are very common in Businesses. But with an increase in the usage of credit cards, the number of chargebacks have also increased. Neither the customer or the merchant is completely responsible for such issues. But merchants can try some preventive measures to avoid any issue that can lead to a chargeback. In this article, we are discussing the methods to manage cancellation and return chargebacks. This is an easy merchant’s guide that can help them run a profitable business by avoiding any hassle. If you are looking for some specific details related to this topic then feel free to contact Chargeback Expterz. These are the reason codes that can help a merchant to manage cancellation and return chargebacks. We will also discuss the steps to avoid and minimize such issues. The customers can complain that the merchant charged for the services when they have already terminated the service. This means that the merchant charged even after the customer terminated the transaction. Also, when the merchant failed to inform the customer about the upcoming transaction. Or the customer did not want to pay any more for the services. Not as Described or Defective Merchandise – Delivering the goods or item with safety is the responsibility of the Merchant. If the Merchant fails to deliver that, the chargeback is applied. The goods and services are not described properly or correctly. The merchant sends the defective item. Or during the delivery process, the item got damaged. Also, the merchant is not accepting the returned product. Or the merchant is not offering the right refund amount for the product. Credit Not Processed – When the customer cancels or returns the item back to the merchant and he is unable to credit the amount back to the customer’s account. The merchant didn’t return the credit amount. Or the merchant was not able to credit the amount on time. The merchant does not offer the refund for the returned item. Also, when the merchandise is not applicable for refund. Now, that you know the causes of this kind of chargeback we can move to manage cancellation and return Chargebacks. Feel free to contact Chargeback Expertz if you are unable to understand anything mentioned above. If you are a merchant then inform yourself about the chargeback reason codes. In case of a recurring transaction, make sure you send an email or text message regarding the upcoming transactions. Make sure you offer the refund in the stipulated time frame. Work on the situation leading to return and cancellation related chargebacks. 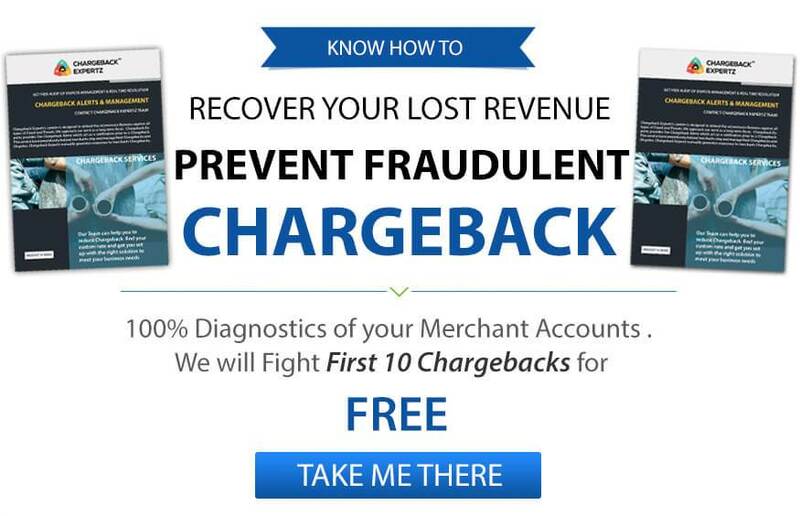 Furthermore, most chargebacks are situational and to deal with them a merchant needs to move cautiously. You must understand that excessive chargeback can affect your revenue very badly. And this topic requires as much attention as possible. If you are not able to understand the chargeback and its reason codes then you can get an expert. You can contact Chargeback Expertz at the toll-free number+1 855-465-4723. Furthermore, you can visit chargebackexpertz.com to check informational blogs related to your queries.